The Central government on June 1 notified the Cauvery Water Management Authority (CWMA) to implement the sharing of water between the southern states. “Farmers of both Karnataka and Tamil Nadu are equally important,” the Chief Minister said after meeting the Makkal Needhi Maiam party chief at his home office. Kamal said the water sharing issue can be resolved if the states come together for dialogue. “Court should be the last resort. If the people of Tamil Nadu and Karnataka come together, the issue can be resolved,” he said. Tamil Nadu would like to see the setting up of the CWMA expedited, he added. 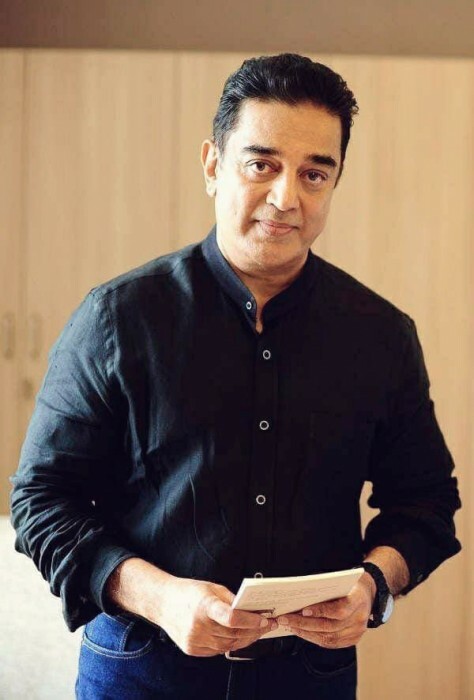 Kamal’s visit to Karnataka comes after the state’s film distributors voluntarily decided to not screen Tamil actor Rajinikanth’s “Kaala” in theatres across the state protesting against the superstar’s stand on the Cauvery river row. In a related development, Kannada actor Prakash Raj said the film fraternity was being targeted. “What has the film ‘Kaala’ got to do with the Cauvery issue? Why is film fraternity targeted always? “Will the JD-S-Congress government let fringe elements take law into their hands… like the BJP did with ‘Padmaavat’ or will you step in to assure common man his right for choice?” Raj tweeted.